At we understand about your game, what it means, the emotion, and the passion it raises, the desire to perform to a higher level and the winning experience. 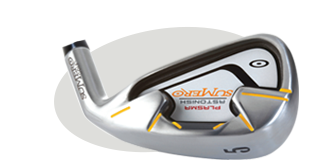 Your desire to experience that level inspires our designers to create the ultimate in performance winning custom fit and custom built products for your game. 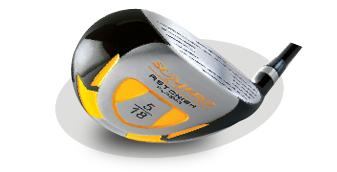 Sumero Golf offer multi comprehensive choice combinations for custom fit and custom built head, shaft and grip options perfect for your game through our Sumero Fit program. 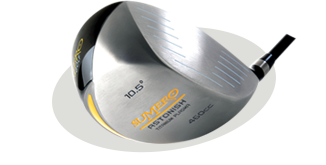 Sumero Golf offers a premium choice Tour performance range of custom fit and custom built head, shaft and grip options for your ultimate game through our Sumero Tour Fit program.